A stylish, well configured and thoroughly renovated, 3 double bedroom, 2 reception room, two storey Edwardian family house, having 50ft rear garden and workshop/gym plus beautiful bespoke kitchen/breakfast room, well positioned for local schools Redland Green Secondary and Henleaze Primary. 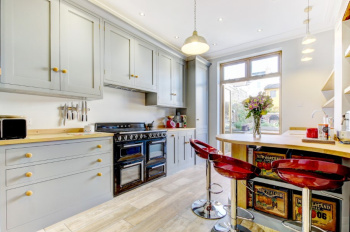 Exquisite solid wood kitchen/breakfast room hand crafted by Sustainable Kitchens of Bristol, with painted oak fronted base and tall wall units offering extensive storage, solid oak worktops including shaped peninsular breakfast bar and integral dishwasher. Double doors open from here to an outdoor seating/barbecue area. Bay fronted sitting room with wide wall opening through to dining room, both with period fireplaces and exposed wooden floorboards. 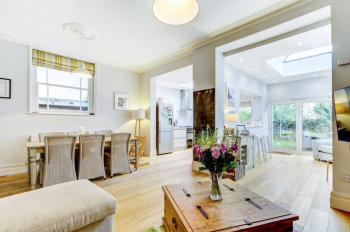 A bright and very stylish maisonette set in a very convenient location a few hundred yards from Gloucester Road. Approached via a private entrance, set over 2 levels, and has the feel and shape of a house. 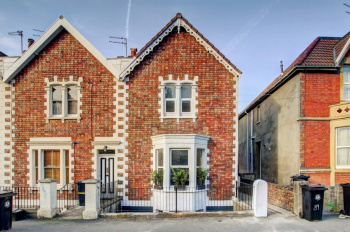 The accommodation offers a kitchen/breakfast room, separate sitting room with large bay window and, on the first floor, 3 double bedrooms and a modern bathroom. 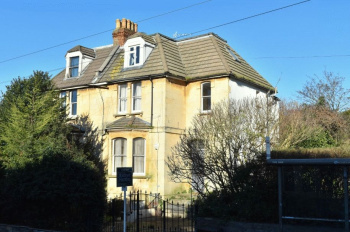 The maisonette is very well positioned, being close to the hustle and bustle of Gloucester Road which offers a range of bars, cafes, restaurants, independent and interesting retailers and good bus links in and out of town. 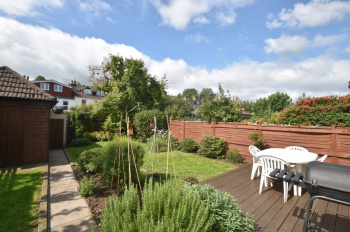 Close to the very popular St Andrews Park and well regarded primary schools. A versatile, roomy and welcoming 2 double bedroom apartment in a great location close to Gloucester/Cheltenham Road and enjoying its own private entrance, off street parking and a front garden. 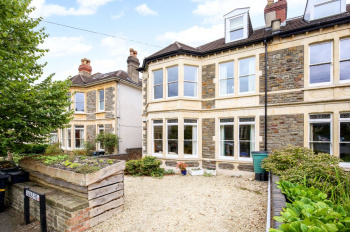 Fabulous location within just 200 metres of Gloucester Road and Cheltenham Road where there are a wide selection of independent restaurants, shops and cafes, as well as bus connections to central areas and Temple Meads. Montpelier train station and wonderful St Andrews park are also nearby. 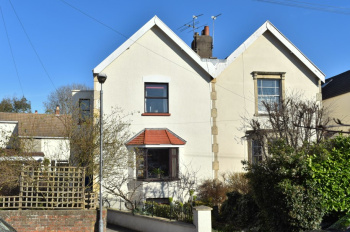 Accommodation: bay fronted sitting room, kitchen/breakfast room, inner hallway with doors off to 2 double bedrooms, large (14ft x 10ft) further internal room, modern fitted shower room/wc and a storage/boiler cupboard with Worcester gas central heating boiler. Offered with no onward chain making a prompt and convenient move possible. 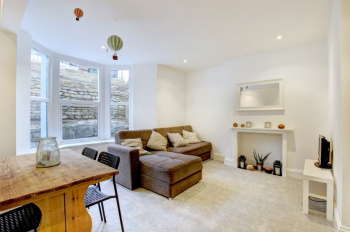 A modern and stylish garden flat a stone's throw from all the amenities of Gloucester Road. 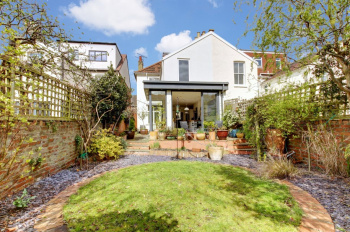 Approached via a gated private entrance the accommodation comprises a generous bay fronted sitting room, separate kitchen, double bedroom overlooking the garden, and a very smart shower room. Outside is a perfect town garden, enough to enjoy and barbecue but wont require constant attention. 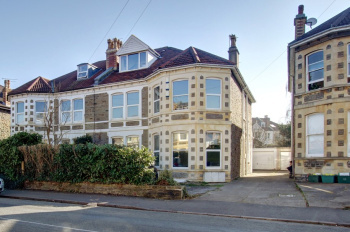 Set in a highly favourable and convenient location within a few hundred yards of Gloucester Road with its vast array of pubs, cafes, restaurants and independent retailers. 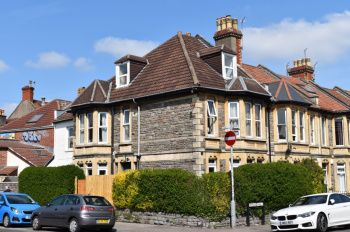 A one double bedroom top floor apartment in a smart 2005 converted Victorian building, separate kitchen/sitting room, ample storage, allocated off street parking and very convenient for Gloucester Road and close to the popular St Andrews Park. 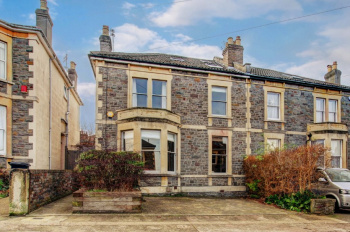 Set in an increasingly popular location - very close to St Andrews Park. Montpelier Train Station and Gloucester Road are both within half a mile. Accommodation: entrance hallway, kitchen, sitting room, bedroom 1 and bathroom/wc. Allocated off street parking for one car. Separate kitchen and sitting room.